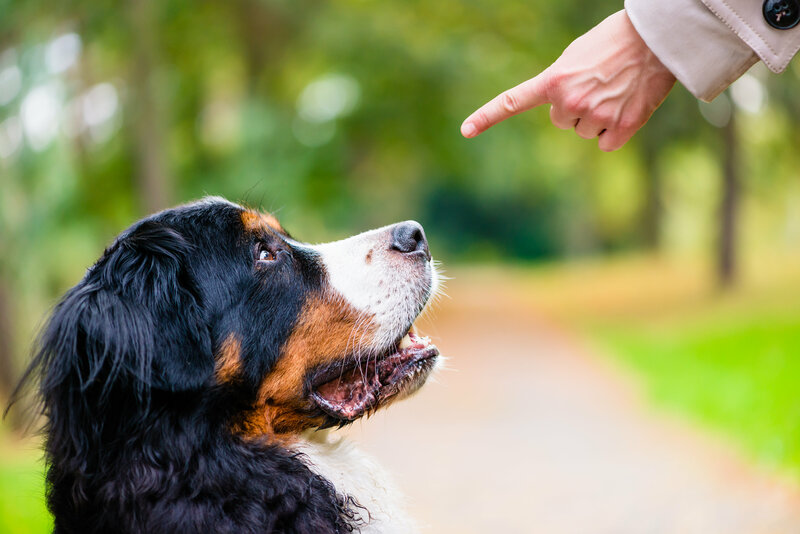 Unwanted behaviors are a common factor to experience when owning a pet. At Winnetka Animal Hospital, we cherish the human-animal bond. To strengthen that bond, obedience and training are essential in understanding how to best communicate with your pet. Utilizing the puppy classes of Colton Brooks, Winnetka Animal Hospital provides modification to the behaviors of animals of all ages. Winnetka Animal Hospital is pleased to announce a unique partnership with renowned dog behaviorist and trainer Colton Brooks from Brooks Canine Center. His innovative approach has worked for dogs of all ages. Colton will be available for consultations and private instructions at the clinic on Thursdays from 9:30AM-12:00PM. For more information, pricing, or to schedule an appointment, please call the hospital at (847) 441-7474.